As a producer, Younan is currently entering the busiest period of his career. 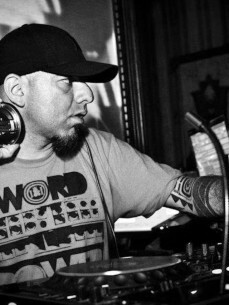 Not only is he playing at different destinations on a weekly basis, but he also stepped up his production and remix work. He's had numerous top ten singles on Beatport and other digital download services; released five mixed albums; and worked with some of the biggest dance labels in the electronic scene including Viva Music, Toolroom, Distinctive, Ultra Reccords, Superstar, Subliminal Records, to name a few.